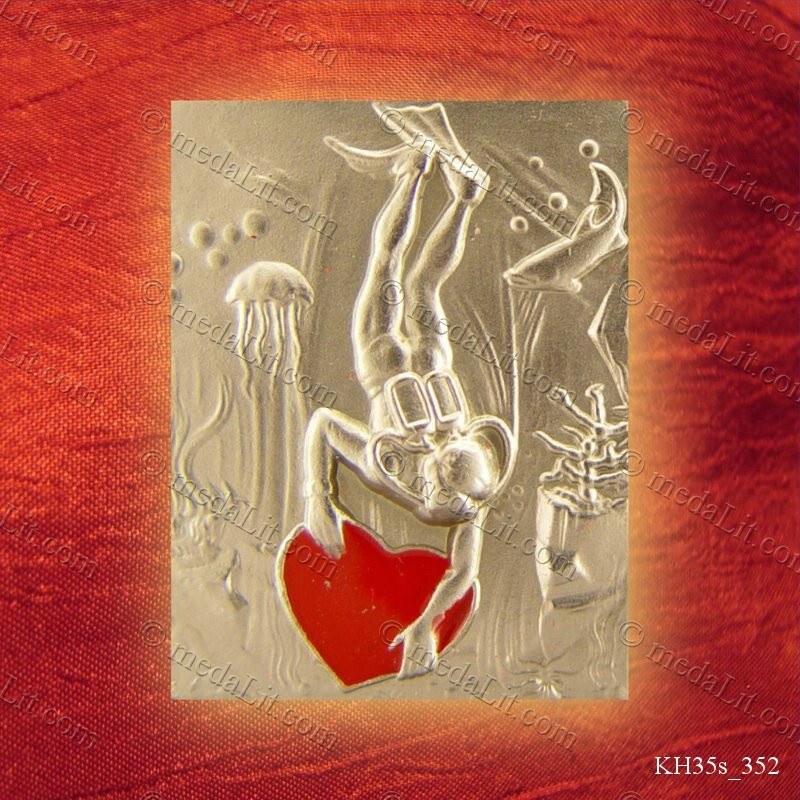 The "Romance" medals collection carries impressions of love and passion. These distinctive 35 mm minted medals has been manufactured with extra care and attention to detail. The 3D impression depicted on these medals is embossed in relief making it a miniature piece of art.